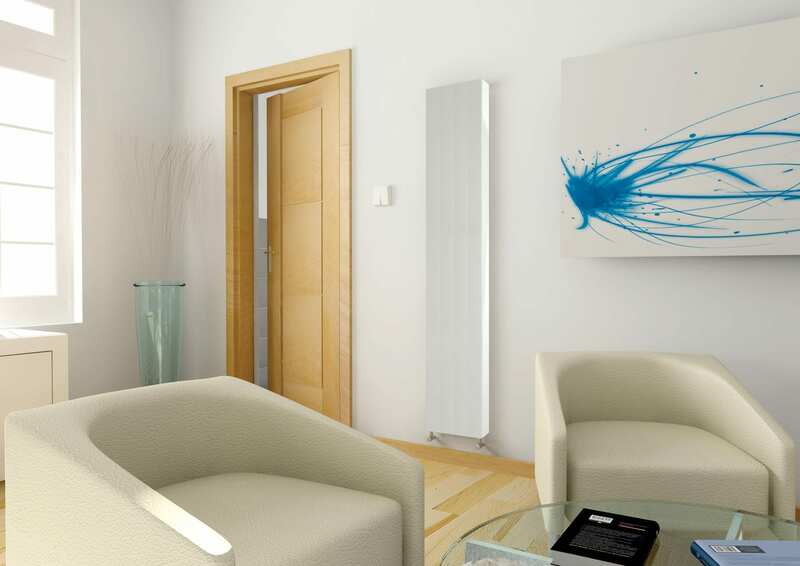 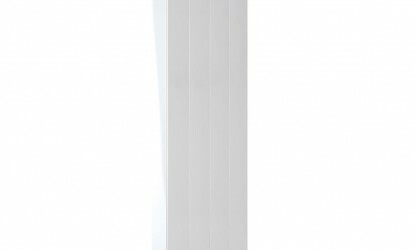 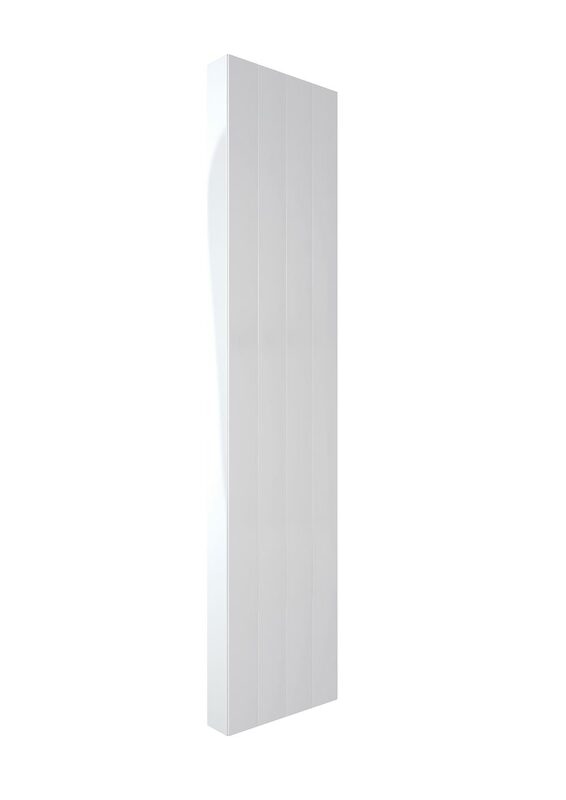 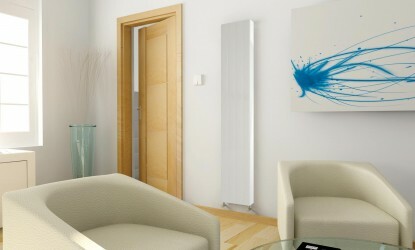 The Stelrad Compact with Style bridges the gap between standard radiators and the more expensive decorative models, and is ideal if you are working to a tight budget but require a radiator that is different and can add a new dimension to a room. 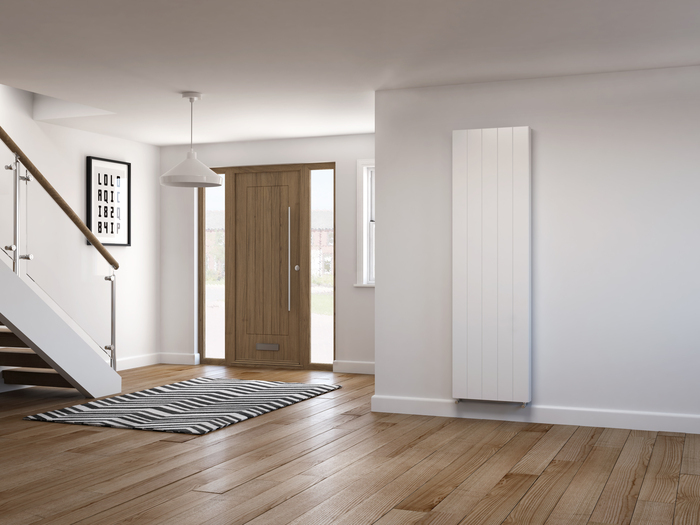 Stunning good looks are combined with the quality and performance you would expect from Stelrad, the UK’s No.1 radiator manufacturer. 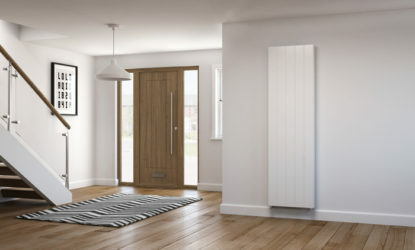 The subtle architectural look and feel of the Compact with Style is combined with value, range and availability to give you sophisticated designer styling for any room, commercial or domestic, at affordable prices.